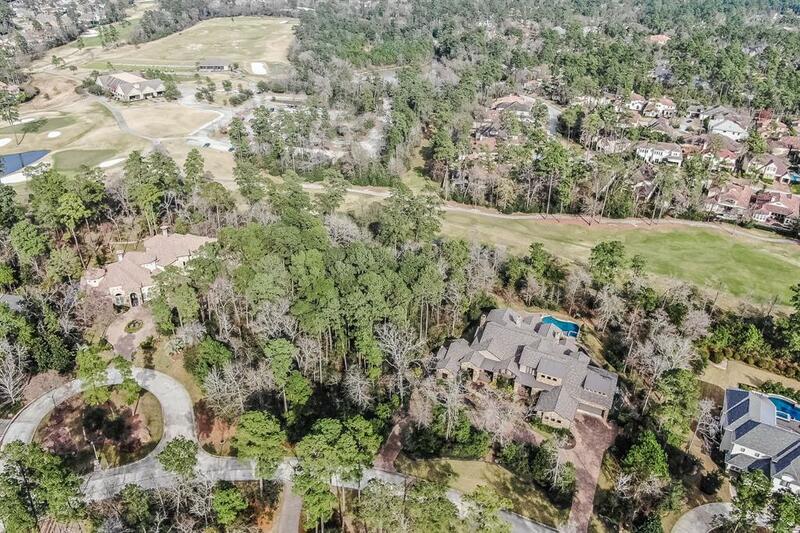 Rare 1+ acre wooded golf course lot in the exclusive gated enclave of Gary Glen. Lot overlooks the 10th fairway of the Gary Player course. 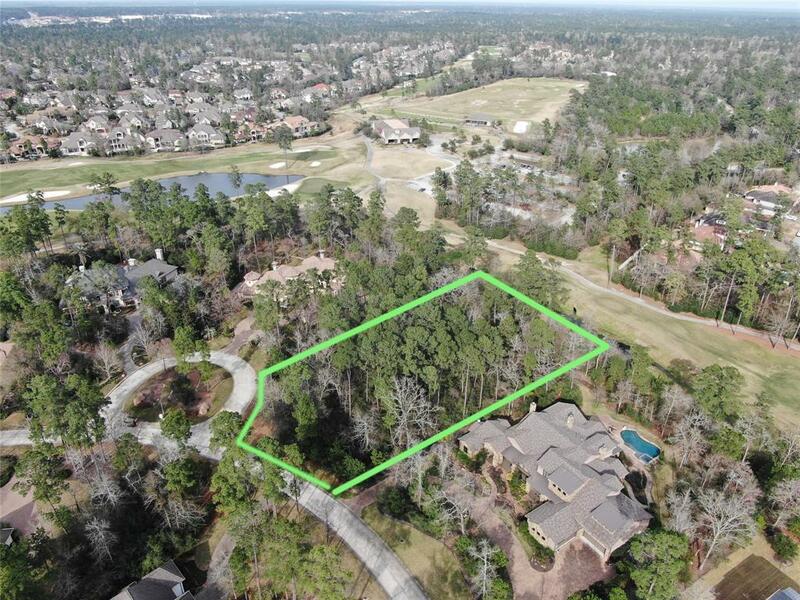 One of the few large buildable lots remaining in The Woodlands. 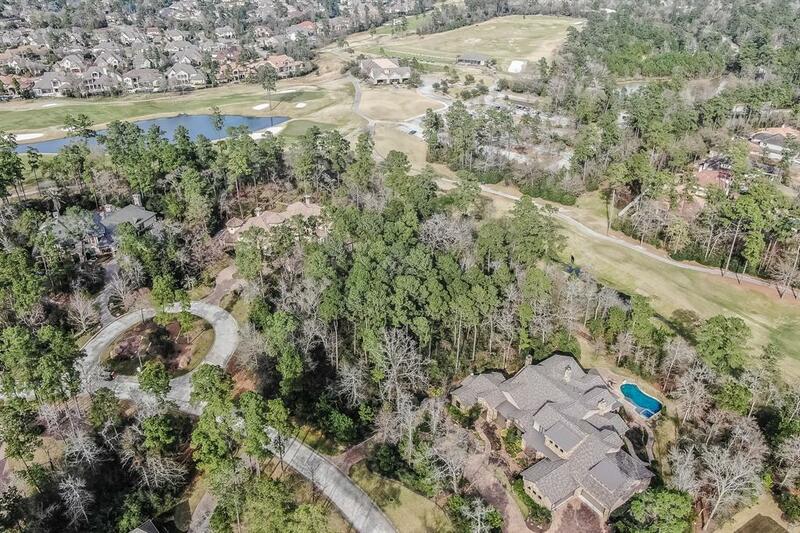 Zoned to highly rated public schools, including The Woodlands High School. 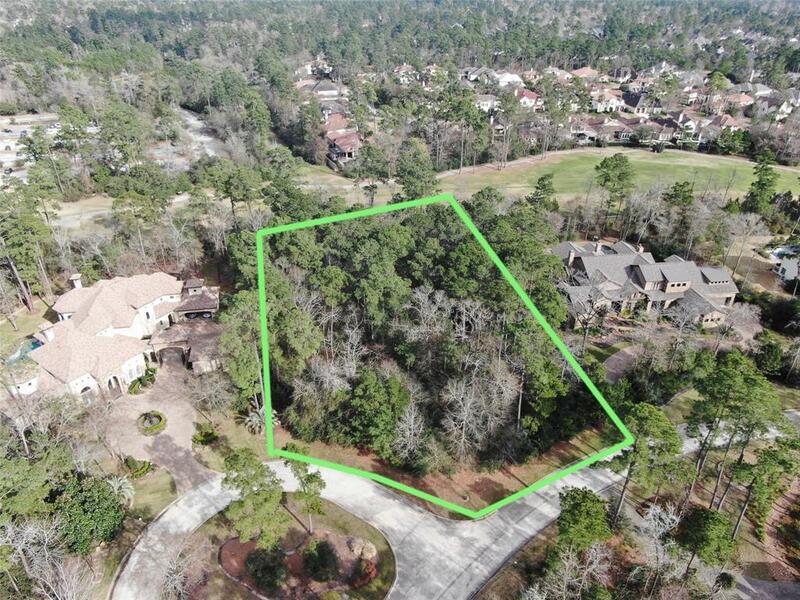 Close to all the amenities of The Woodlands, including entertainment venues, recreational areas, shopping and restaurants.